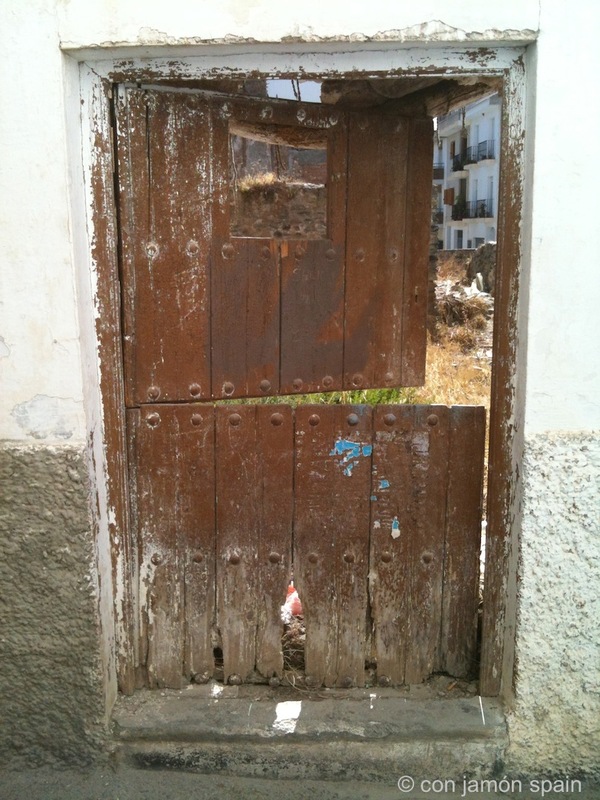 We took this photograph on last Sunday’s stroll through the backstreets of Órgiva. It’s interesting to speculate what once lay behind it; a family home, a shop, stables or a bakery? Imagine being born in what was once the room the other side of it and returning years later to see just wasteland. « Cool down in just 30 seconds!